Planning on selling your home this spring? With all that goes into listing and selling a home, it can seem overwhelming at times. But we are here to help! 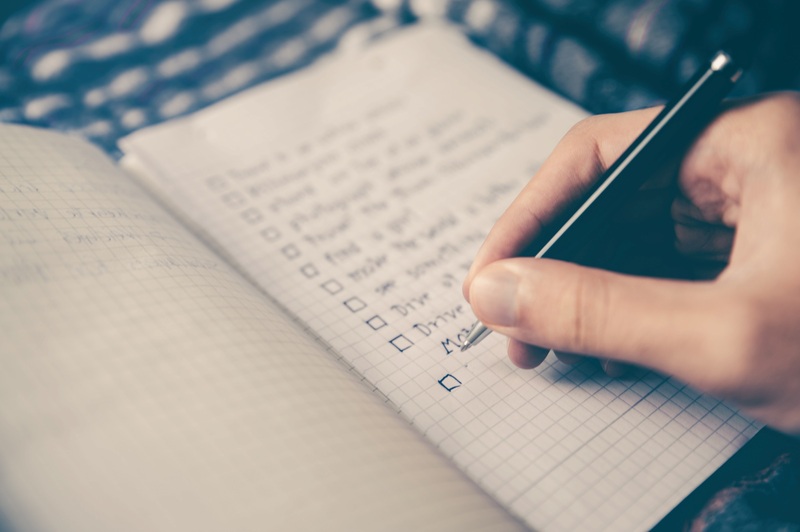 Click for a great checklist of things you as the seller will need to take a look at to ensure a quick process for selling your home.